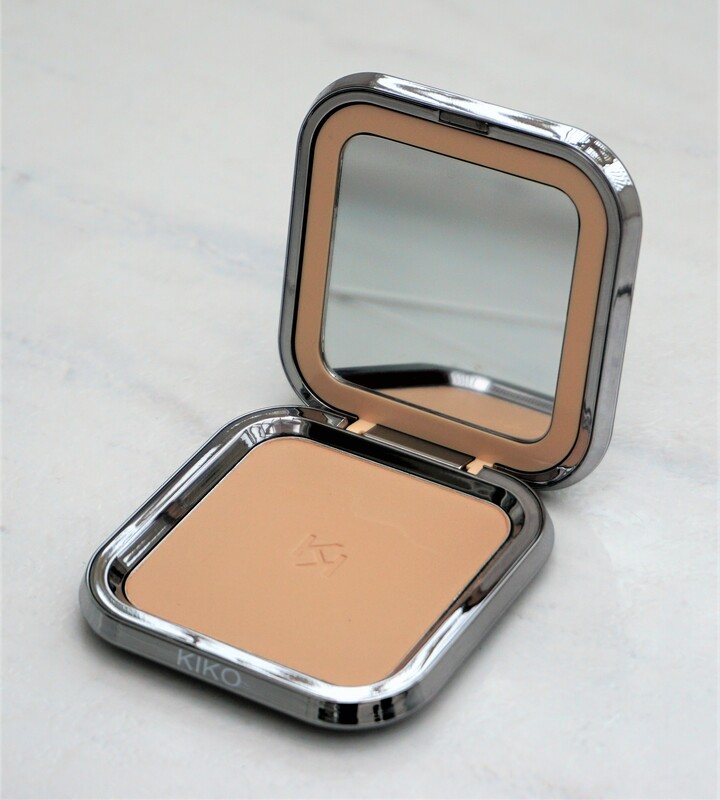 I am a big fan of powder foundations and have been trying out the Kiko Weightless Wet and Dry Powder Foundation for a few months now. I have really being enjoying how light-weight the powder feels, as well as how quick and easy it is to apply to the face. I thought it was time for a post! Interested in reading about more Kiko products? You can read my other posts (as well as view photos and swatches) on Kiko products here. You can also search under Faves/Hauls&Brands/Brands on the menu bar to read about Kiko or other brands featured on the site.